Hollybrooke Tinker has had a hugely successful show career. 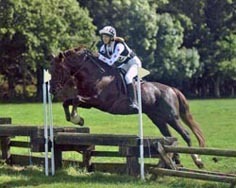 He has won in hand and ridden in M&M and Sports pony classes , as a WHP and in dressage. He won the New Forest section of the Picton Novice ridden final. He has been awarded many championships including two NPS Silver Medals. In the only season he has been seriously shown under saddle, he won fourteen working hunter pony classes, six flat show classes, eight championships and two supreme championships. In 2017 he was champion stallion at the Breed Show. He has wonderful floating paces and outstanding presence and a delightful temperament. He is a lovely ride and a mannerly in company. 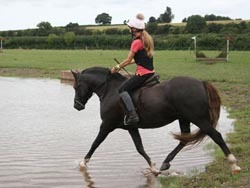 He is a versatile pony who is exceptionally bold over a fence showing excellent ability and scope. 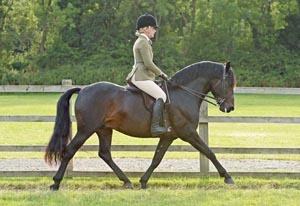 He is graded for dressage with the NFPB&CS. 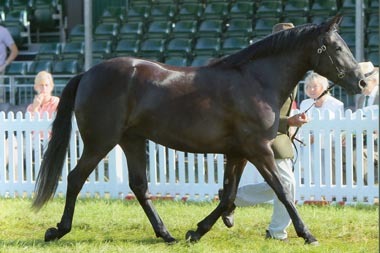 He has been popular at stud and has covered New Forest, Sports pony and TB mares and is producing some stunning foals. In 2013 when he was only seven and his oldest progeny only three, they had a hugely successful season. 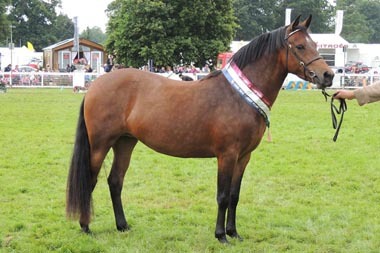 He sired ponies that won the two year old gelding and the three year old filly classes, the New Forest Championship, the NPS Silver medal and the supreme M&M championship at the New Forest Show. At the Breed Show his children won the two year old gelding class, the young gelding championship, the three year old filly class, the reserve filly championship, the two or three year old stud colt class, the young stud colt championship, the reserve overall young stock championship and the stud stallion championship. 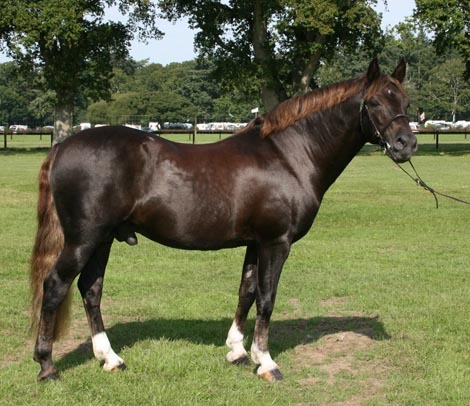 In the young stock championship three of the ten ponies forward were sired by Tinker. His progeny have continued to win extensively. Their successes include champion at Royal Bath & West. 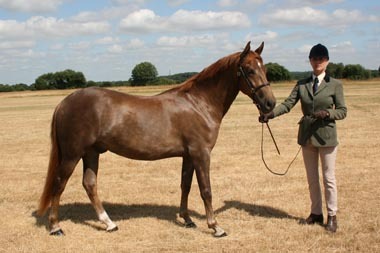 The Forest Championship, the M&M Supreme championship second reserve in the Cuddy at South of England. The champion and the reserve champion forest pony at the Royal Three Counties Show. The NPS Silver Medal Champion at the Derbyshire Festival. The NF champion, M&M Champion and supreme show champion at the NFPEC (Elite) Show. The Supreme Show championship at the Northern New Forest Show also an elite show. 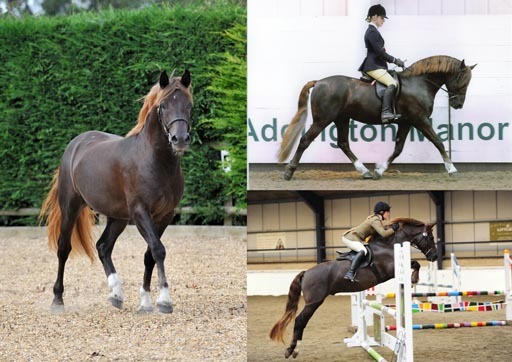 His son Hollybrooke Duke has qualified for HOYS in both of the last two years and was placed fourth in 2018.